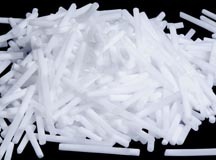 We are a full service dry ice company from regular deliveries of dry ice/cocktail ice to your location to our retail business in Cambridge where you can drop by to pick up dry ice/cocktail ice for own needs. We specialize in dry and wet ice delivery. 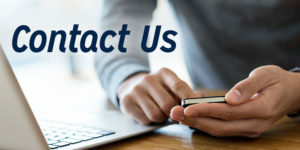 Our expert staff is available to assist you in determining how much dry ice/cocktail ice you will need depending on the application. 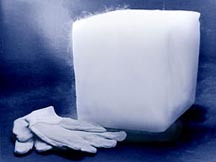 As a general rule, Dry Ice will sublimate at a rate of five to ten pounds every 24 hours in a typical ice chest. 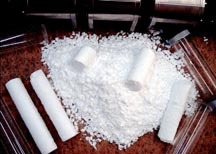 This sublimation continues from the time of purchase, therefore, pick up Dry Ice as close to the time needed as possible. Bring an ice chest or some other insulated container to hold the Dry Ice and slow the sublimation rate. 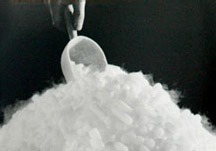 Dry Ice sublimates faster than regular ice melts but will extend the life of regular ice. It is best not to store Dry Ice in your freezer because your freezer’s thermostat will shut off the freezer due to the extreme cold of the Dry Ice! Of course if the freezer is broken, Dry Ice will save all your frozen goods.